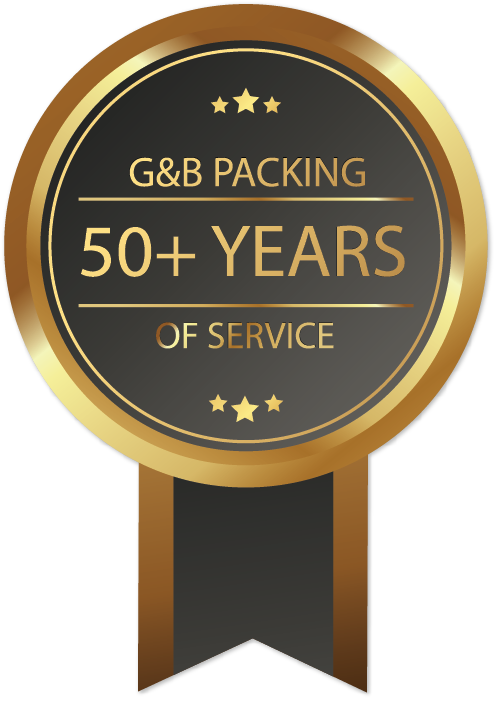 Over 50 years of Export Boxing and Crating services. Since our inception we have worked with Fortune 500 clients and Government Agencies. During the Cold War, G&B handled the DEW Radar Line project for for one its biggest clients – The U.S. Army. G&B owns and operates its own trucking fleet.Our drivers are well versed in transporting normal, out of gauge and overweight cargo. Our warehouse is located across from the Global Container Terminal, and we serve all Air and Ocean, NJ and NY terminals. We ensure that deliveries are made securely and on time at a competitive price! Our customers entrust us with all types of cargo and we deliver consistently! Our trucks are equipped with 2-way communication Dash-cams for “Live” video! We use advanced GPS Technology to track all cargo to their destination!